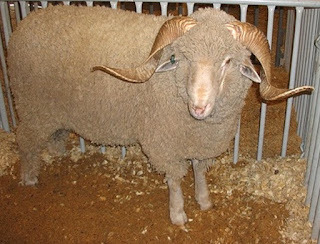 The Rambouillet sheep are very strong and hardy animals. They are well suited to almost all climates. 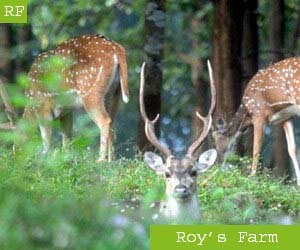 They are actually a dual-purpose animal, and raised for both meat and wool production. 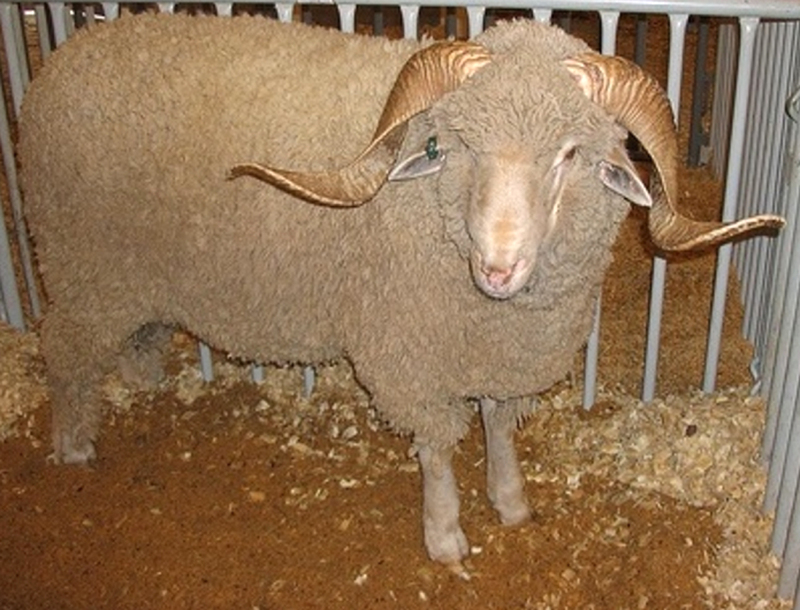 They are well known and noted for their superior wool and near-mutton breed characteristics.